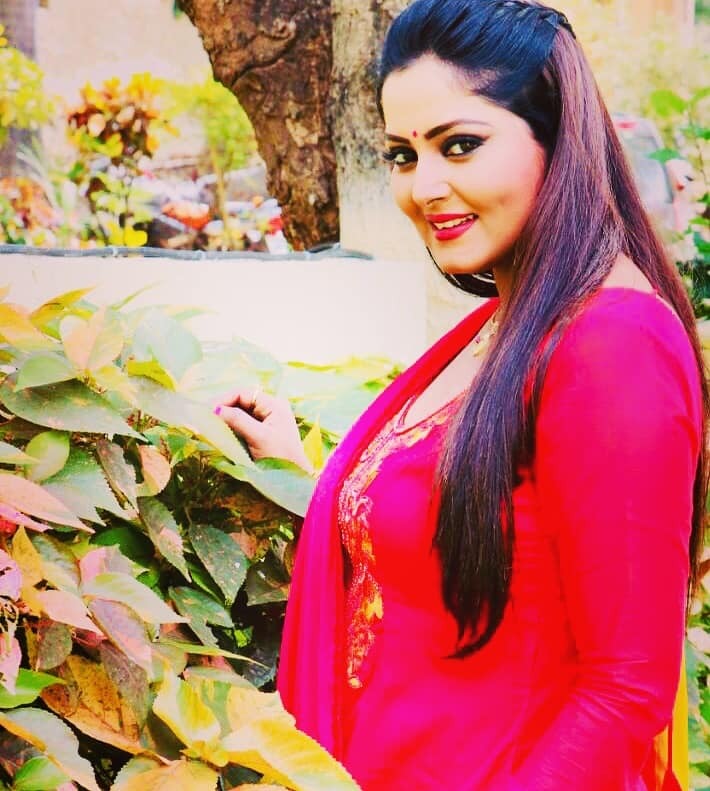 Anjana Singh, who is popular in the Bhojpuri industry as 'hot cake' is all set to entice the audiences with three of her releases. It is the first time that three movies of any Bhojpuri actress will be hitting the screens on the same day. On September 7, two of her films 'Sanki Daroga' and 'Munna Mawali' are releasing in Bihar while 'Nagraj' is all set to hit the screens in Mumbai. 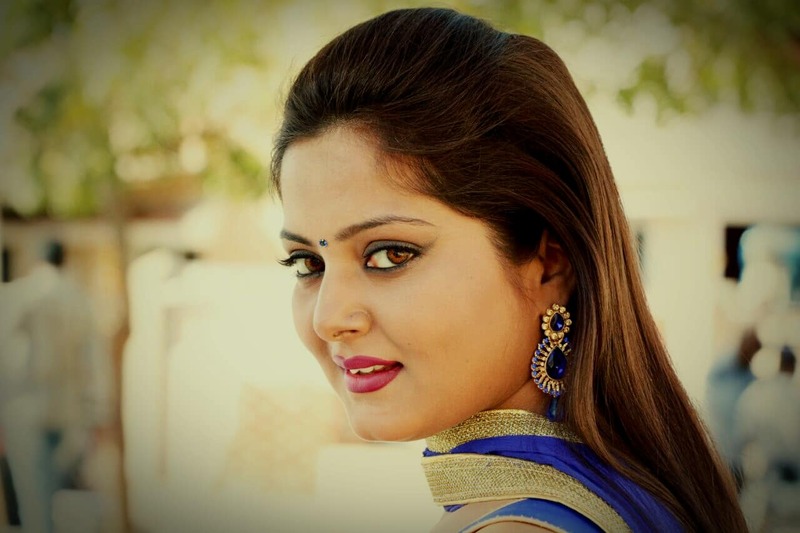 The actress featured in a special song in power star Pawan Singh's 'Wanted'. Anjana, who is also often referred to as lady Rajinikanth, has done a number of promotional songs. She has worked with Bhojpuri film industry bigwigs and shared screen space with most of them. Anjana shares a sizzling hot chemistry on screen with Bhojpuri megastar Ravi Kishan. Anjana Singh bagged the Best Actress Award for 'Nazar' at the fourth International Bhojpuri Film Awards which was held in Malaysia on July 21. 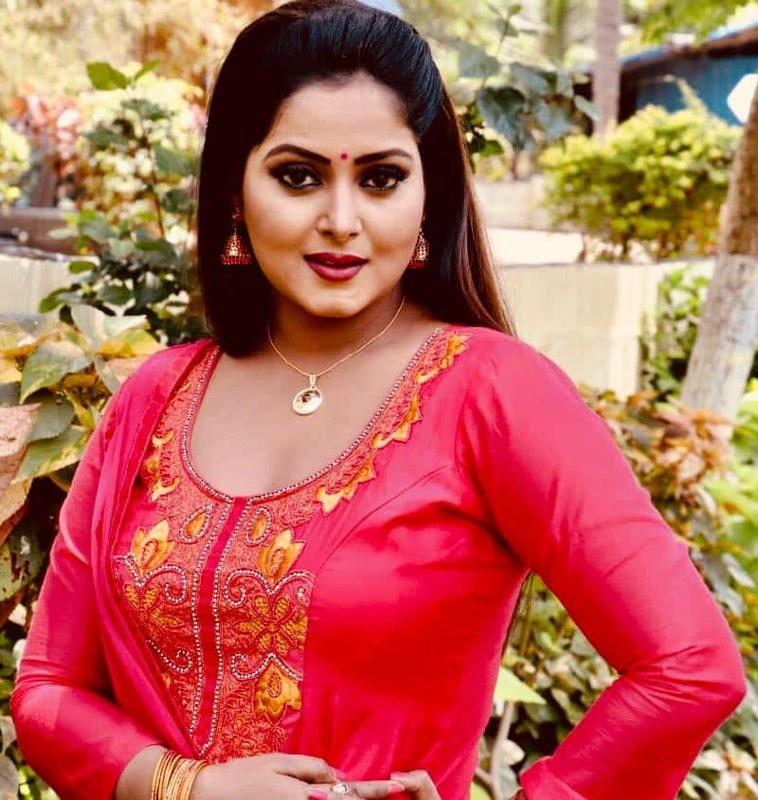 Bhojpuri actress Anjana Singh known as 'Hot Cake' is all geared up for her three releases together in Bihar and Mumbai. Films 'Sanki Daroga' and 'Munna Mawali' starring Anjana Singh are all set to release in Bihar and 'Nagraj' in Mumbai on September 7. Anjana Singh all set and excited for the release.